The Force Awakens was a monster at the box office. It grossed a little over $2 billion worldwide and landed third place on the list of highest grossing films of all time. 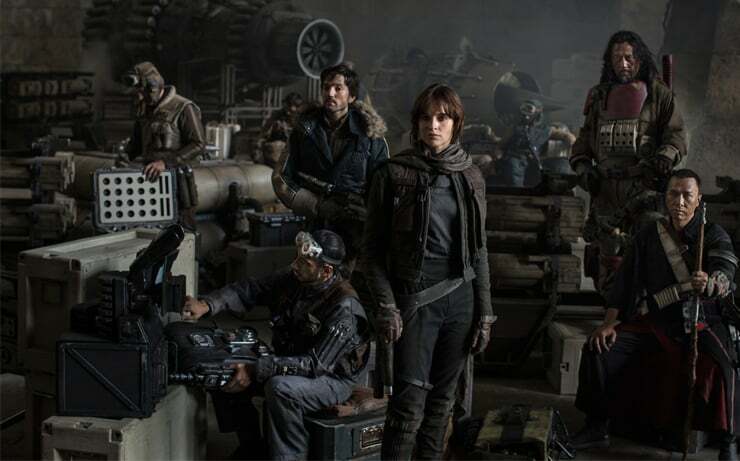 However, Bob Iger, CEO of Disney doesn’t expect the same results for the first Star Wars anthology film, Rogue One, due to be released in December. Fans might assume that Iger’s comments about Rogue One not doing as well as Force Awakens, may be a reflection of the rumored trouble behind the scenes, which have ranged from extensive reshoots to most recently, the composer being replaced a few months before the film’s release. However, Iger stated that these have been the thoughts at Disney from the beginning. Expect to see A LOT more Star Wars after Rogue One debuts in December. Iger stated that he and Kathleen Kennedy, head of Lucasfilm, have plans for Star Wars movies to continue long after 2021. Rogue One stars Felicity Jones as a member of the Rebel Alliance, who is recruited to steal the plans for Death Star. The film will be released on December 16th.